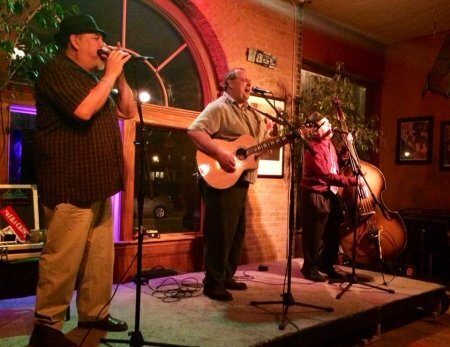 The Tabletop Three is an acoustic trio, performing blues and popular music in the Rochester, New York area, and around Western New York. We play at restaurants, bars, coffeehouses, dances, concert venues, and private parties. Born in the summer of 2009, TT3 brings together three musicians with different experience and backgrounds, but the common mission of showing audiences a great time.